An informal, congenial atmosphere attracting all age groups and all walks of life- a real comfort zone. 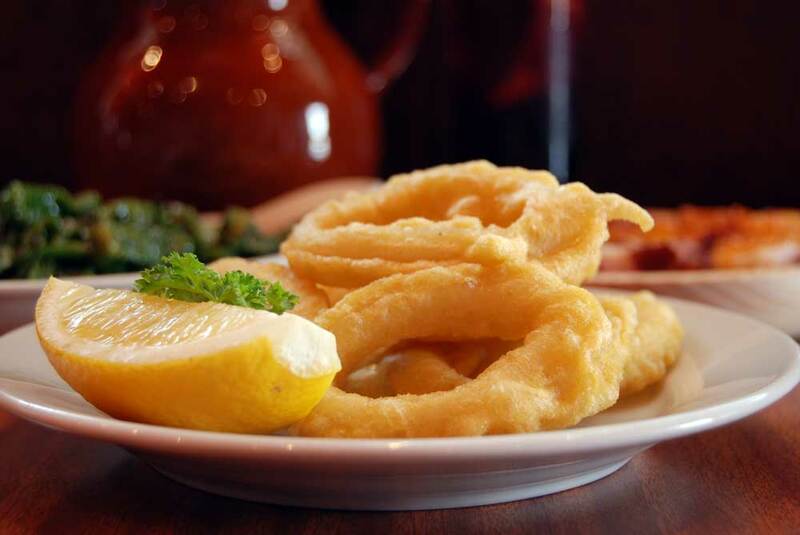 Meson Don Felipe, London’s first authentic Tapas Bar is located in the bustling district of Waterloo. In 1987 we created the sort of bar that you might find in Madrid, Seville or indeed many of the Spanish regional towns. An affordable feast of bits and pieces to nibble and excellent wines, sherries or beers to sip, A location to meet with friends and while away an hour, or a quick respite before going on to the Old Vic or Young Vic theatres or the Southbank. Perhaps nip back after the performance for a nightcap. After a hard day at the office a comforting glass of wine. An informal, congenial atmosphere attracting all age groups and all walks of life, a real comfort zone. Many of our customers have been regulars for almost thirty years. The Spanish use their bars for the ‘tapeo’, drifting from bar to bar nibbling perhaps a piece of tortilla with a small beer in one place before going to the next for a plate of jamón with a glass of Rioja. They are spoilt in having a street with perhaps a dozen bars to choose from! Here you can enjoy the experience under one roof. 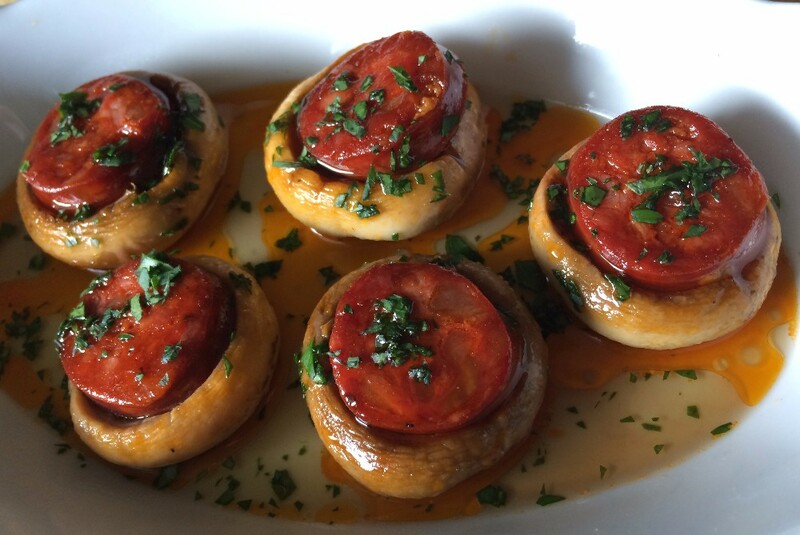 The menu offers more than forty varieties of tapas with lots of vegetarian options and our wine list has over a hundred and twenty selections with more than twenty by the glass. A little bit of Spain in Waterloo. 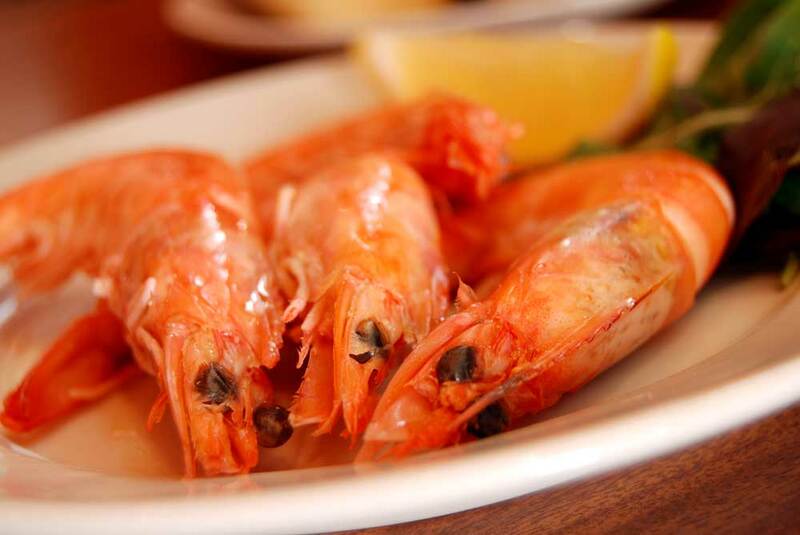 Meson Don Felipe, London’s first authentic Tapas Bar is located in the bustling district of Waterloo. In 1987 we created the sort of bar that you might find in Madrid, Seville or indeed many of the Spanish regional towns.